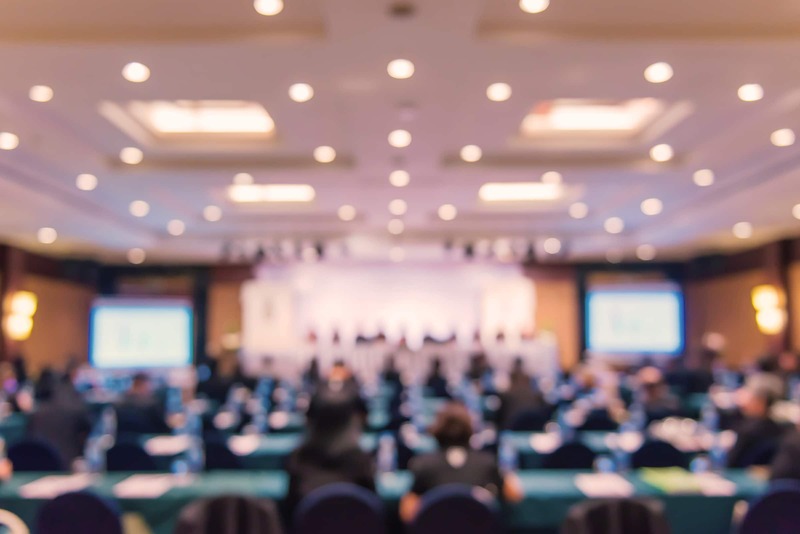 SPEAKING.com provides meeting and conference planners free speaker booking planning services – from identifying the perfect speaker to coordinating travel, contracting and programming logistics. Please submit the form below and a SPEAKING.com talent consultant will contact you with speaker availability, presentation fee and any other information you need to plan a successful event. Or, simply email your speaker request and event details to: Speakers@SPEAKING.com. Which speakers are you interested in? If you don't have anyone in mind yet, we are happy to suggest candidates that will match the goals and event information you provide below. Just leave the field above blank. What is the approximate size of your audience? Audience Profile (IE: professions, ages, etc. )?